It is with great joy that CELL congratulates Catherine Boies Parker on her appointment as Queen’s Counsel. 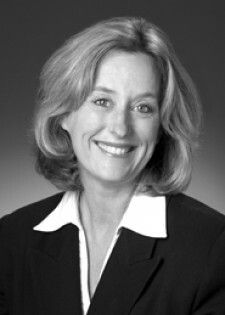 She is the founding president of the CELL board of directors, and is a partner at Arvay Finlay LLP. Her areas of practice include constitutional, administrative, privacy, environmental, aboriginal and labour and employment law, as well as general civil litigation. She has appeared at all levels of court and before numerous tribunals, and has acted as an adjudicator for the Office of the Information and Privacy Commissioner for British Columbia. In 2016, she was awarded the Georges A. Goyer, QC Memorial Award for Distinguished Service. She is among 27 recipients of the honorary title of Queen’s Counsel this year.